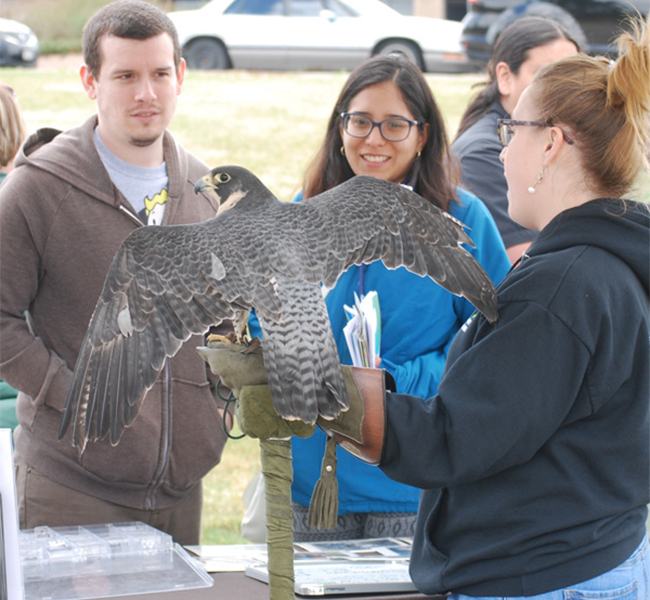 Learn about endangered species at FREE presentations provided by the experts. Come for one or all three. These presentations are appropriate for all ages and abilities. Also - Enjoy an electric vehicle ride-and-drive event which will provide the opportunity to test drive different electric vehicles and learn about the benefits of driving electric! Talk to a Tree Guy – Bring your questions! What tree should I plant? What is EAB? How do I prune a tree? Equipment Demo – Check out the tree truck, bucket truck and large chainsaws and communication devices used by the professionals. Kids Tree Climbing – Drop in and try it out – action is in the trees around the plaza.